With new home inventories at an extreme low and less houses on the market, confidence in real estate investing is rising, and owning a property is becoming once again an intelligent investment move. With foreclosures greatly diminishing and rental properties scarce, rental properties themselves are fueling the recovery for the housing investment market. 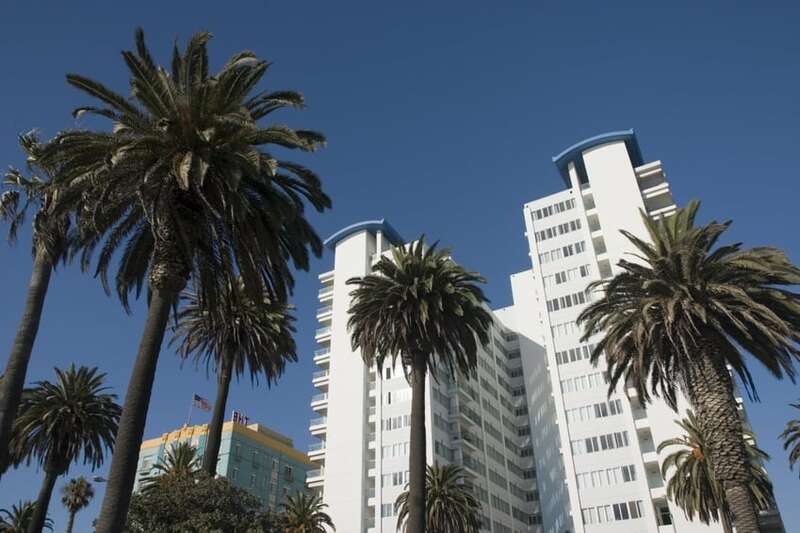 Red Blue Realty professionals in Los Angeles say that housing prices there remain low, and currently stand at around thirty percent below peak value. Borrowing costs are also down, with mortgage rates at historic lows, making this an excellent time to buy. First: real estate investors expect to make a large down payment on a property, but today down payment amounts have dropped. RBR recommends buying with a low down payment and saving any extra funds for improving the properties you purchase to make them more attractive to renters. Second: RBR says to be aware that in the Los Angeles market, rent stabilization laws dont apply to single-family homes. With improvements made, investors may be able to charge more rent than anticipated for this type of property. Their tip: buy a single-family home as an investment over a two to four unit rental property. Another reason for doing so is that home renters tend to stay longer than apartment or condo dwellers. Less turnover may mean less cost to the investor. And, many single-family home renters pay their own utilities, which means less monthly outlay for the investor. Third: Get your loan pre-approved. Not just pre-qualified but actually approved. This means you will know exactly how much you can borrow, what rates you qualify for, and what percentage you need to put down on a property. Then, youll be ready to negotiate a deal, in an area that makes sense to you, and on a property that is attractive to renters. When you can offer a fast and realistic quote – knowing youve been pre-approved to buy, youll be able to close quickly and move tenants in quickly, too. All youll have to do now is prepare to close escrow, clean up the property as necessary, and move in tenants – at a rate that makes you a profit every month of the year in the Sherman Oaks real estate market and across Los Angeles. Now thats a good investment.